The new blog is the central communications hub. Exhibition topics are introduced, industry trends examined, and numerous real estate professionals have their say. 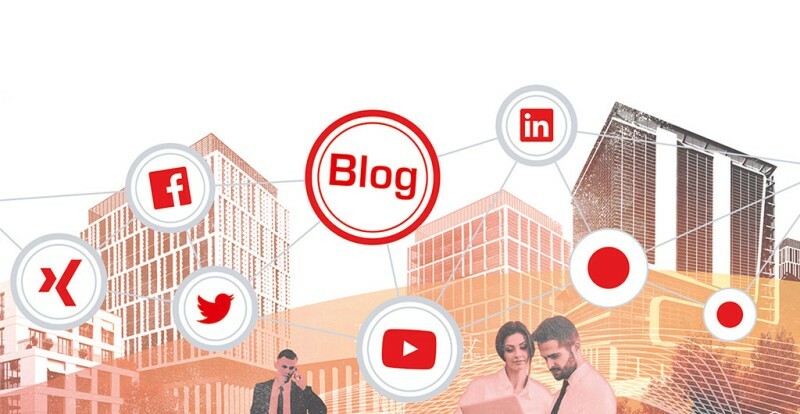 The EXPO REAL team calls attention to these contents via Twitter, Facebook, Xing, LinkedIn and YouTube and provides its customers with additional platforms to contact each other. The managed page “EXPO REAL Social” shows communication in the social web about the trade fair at a glance. An editorial team will report directly from the trade fair during the fair from October 4 to 6, 2016. The main program points will also be shown on numerous screen pillars in the trade fair halls and on a large LED screen in the entrance area.